Win a Tea Package from Dragonfly Tea! If there’s one thing I’ve noticed about my fellow cosy travellers, it’s that we are rather partial to a good hot beverage. And if your choice of tipple is a hearty cup of tea, then read on for the chance to win a fabulous prize from the lovely folks at Dragonfly Tea! 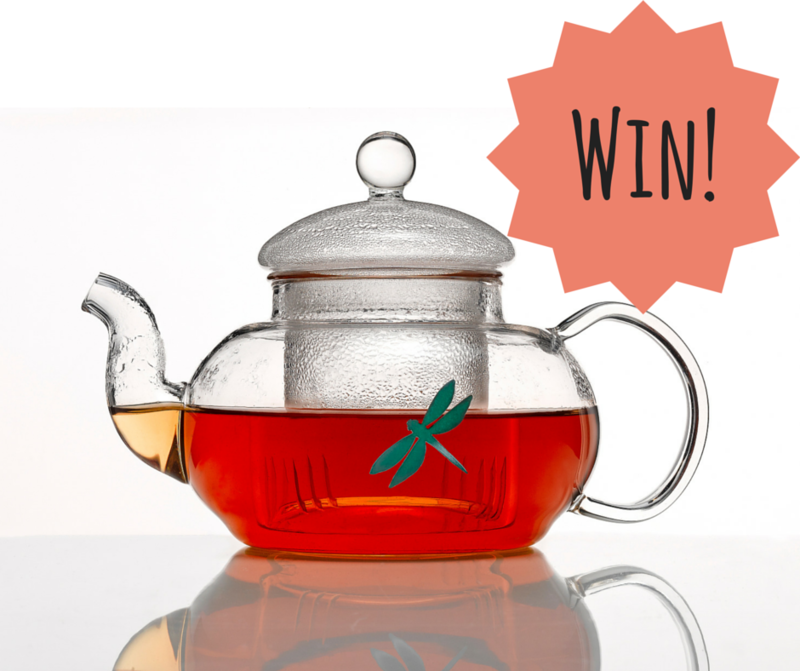 One lucky tea-lover will win a Dragonfly glass teapot with an inbuilt infuser that can be filled with loose tea leaves. And, of course, no teapot is complete without some special tea to put inside it, so the winner will also receive four tins of leaf teas of their choice! If that’s you, you could be sipping on Jasmine Dragon Pearls, a green China tea from the Fujian Province, or even a Lapsang Souchong from the Wuyi Mountains in Southern China. 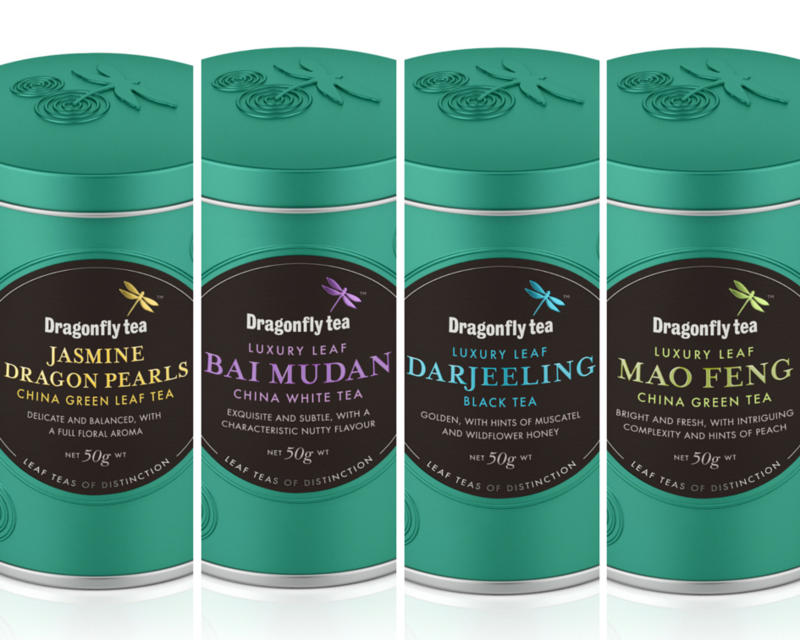 Dragonfly Tea is a family-owned business which has been sourcing the finest of teas for over 100 years. In particular, the team love to scour the globe in search for new ingredients, recipes and teas that will make taste buds tingle. Want to know more? 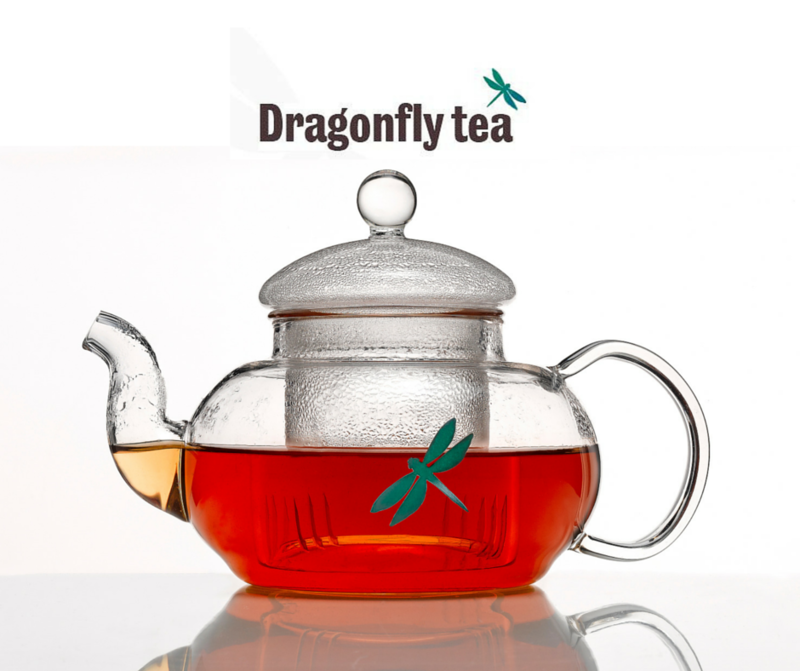 Take a look at my review of my delicious Dragonfly Teas here. The competition ends on Wednesday 15th July, so make sure you get your entries in before then! How exciting! I do love some tea!